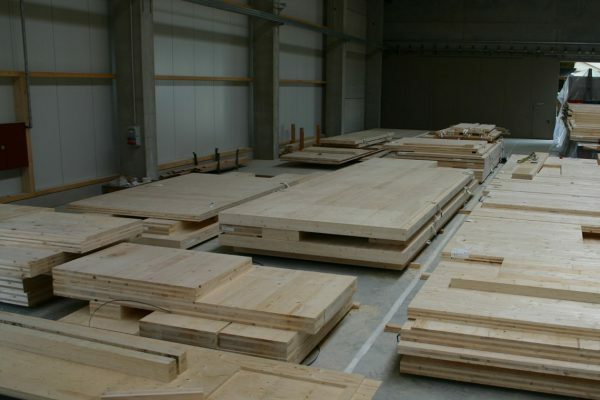 We design for construction, we componentise our solid timber building structures such that they can be easily manufactured off-site and assembled quickly and safely on site. DfMA is designing for the construction phase of a building project. It seeks to extend the traditional approach of only designing for the in-use or operational phase of a project, to introduce buildability considerations as an essential part of the design process. 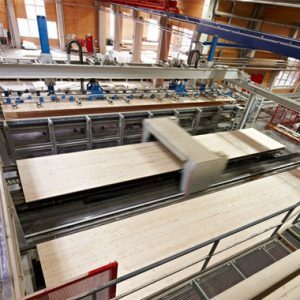 However by splitting construction into off-site manufacture and on-site assembly it also introduces a product design approach to the design, development and delivery of building assets, the realization that assembling buildings rather than constructing them improves productivity and also improves the building product. Whilst introducing DfMA improves traditional design practice, it falls short of designing for all life-cycle phases of a building. 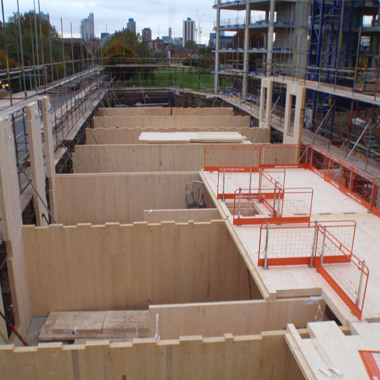 At Eurban we design for all life-cycle phases of a building project – from product-phase resource extraction through to energy extraction at end-of-life. In order to design for cost it is necessary to consider and design for all lifecycle phases of a built asset. 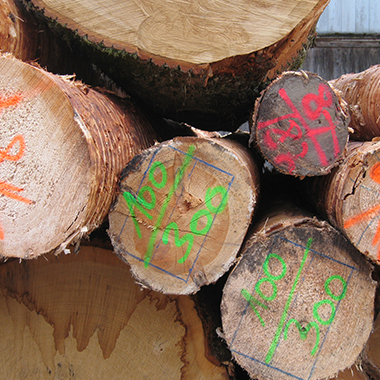 This is particularly the case for solid timber construction as it is predicated on delivering efficiencies in the construction process. 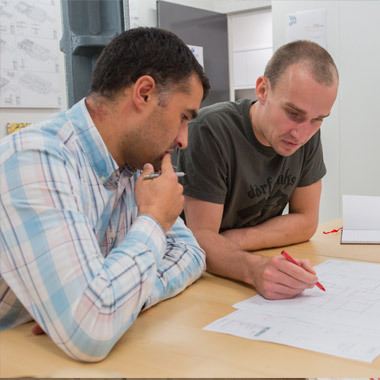 Our design service is also subject to continuous improvement as it typically forms part of a fully integrated design and construction service. 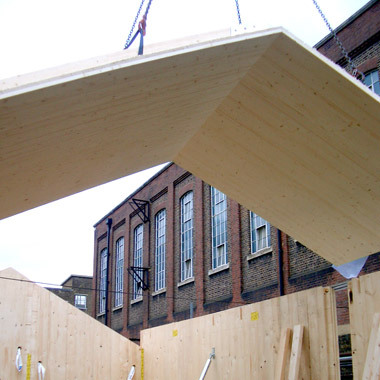 Adopting a material-specific and whole-life approach to our engineering design enables us to propose structural design solutions that make best use of timber and are simple and cost-effective to deliver.